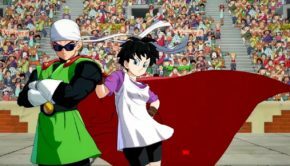 More Characters Coming To Dragon Ball FighterZ Starting January 31st!! 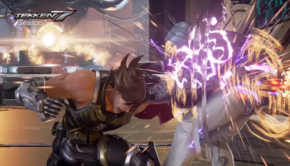 New Season 2 Game Mechanics Showcased In Tekken 7 Trailer!! 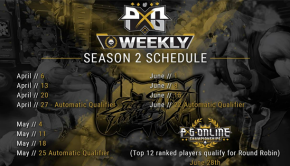 Panda X Gaming Reveals Plans For Season 2!! 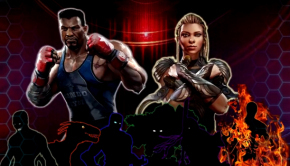 Level|Up Series Online Warrior Championships Ep. 2 Results!! 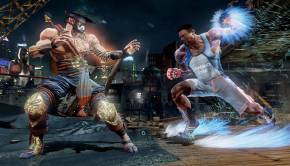 Killer Instinct Season 2 Now Available!!! 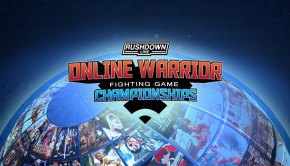 Online Warrior Championship Series Begins Oct. 20! !